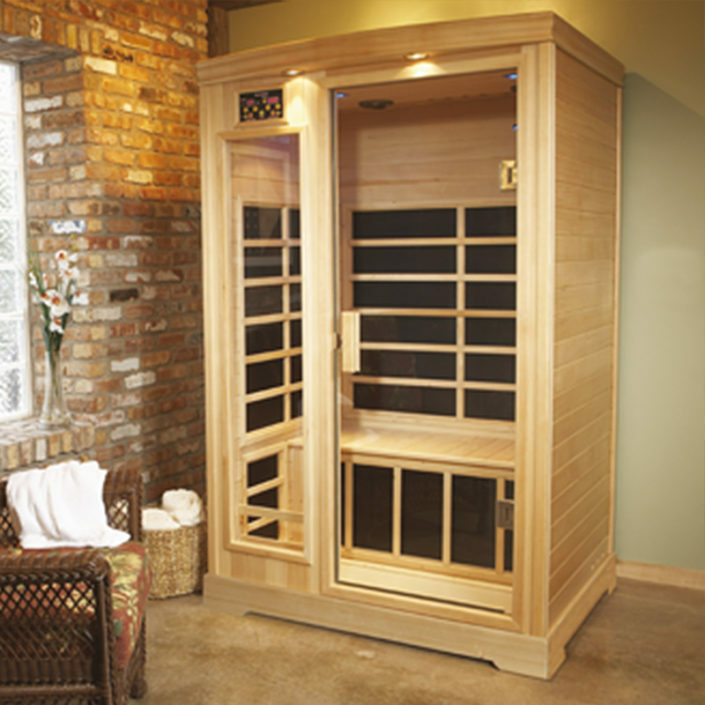 Georgia Spa Company is your best source for premium hot tubs and saunas as well as professional spa and hot tub repair service in Atlanta and Northeast Georgia. We also carry Endless Pools, Big Green Egg and Traeger Grills, and YETI Coolers. Georgia Spa Company provides a satisfaction guarantee for all products and services provided. 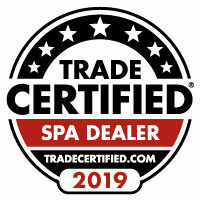 When Quality and Service count, you can count on Georgia Spa Company, Metro Atlanta’s only Trade Certified Spa Dealer. Georgia Spa Company has four showrooms – Alpharetta, Buford, Kennesaw and Athens. 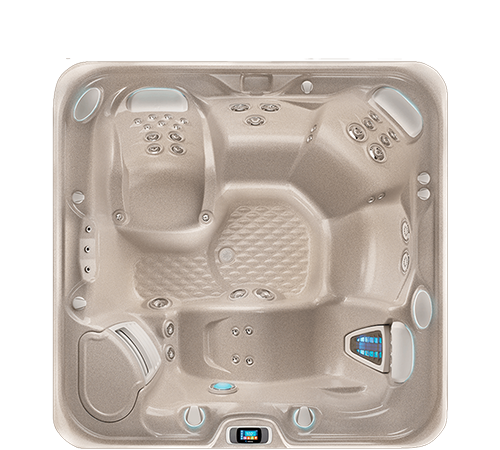 With a Georgia Spa Company hot tub, your personal sanctuary is always just a step away. With so many products and manufacturers on the market today, how can you decide the best products for you and your needs? Georgia Spa Company carries only the industry’s most innovative brands that are reliable and of exceptional quality. 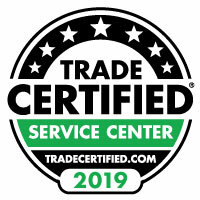 You can trust that our product line is the best on the market. Our knowledgeable and friendly staff can also help by making recommendations and offering advice based on our experience within the industry. We are Atlanta’s home for Hot Spring Spas. 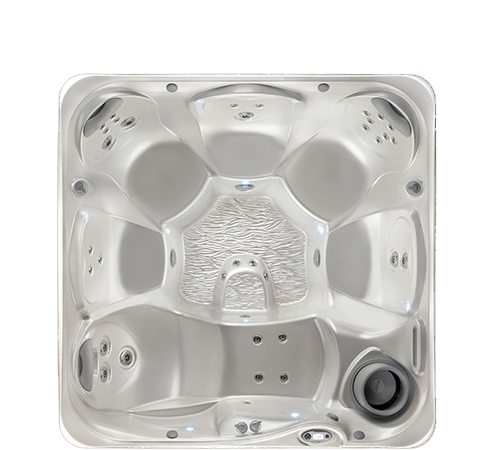 If you want a hot tub that is the benchmark in the market and backed with over 40 years of excellence, then come see our full line of Hot Spring Spas, the largest hot tub manufacturer in the world. 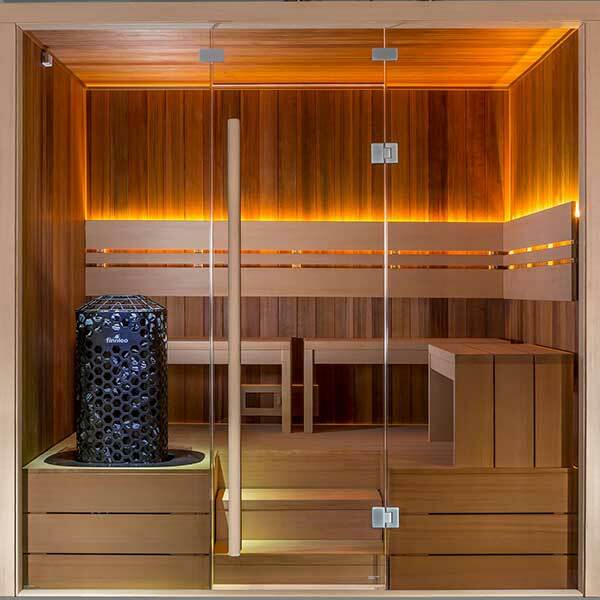 Hot Spring Spas have jet combinations are designed to rejuvenate, refresh, relax and reconnect your body. 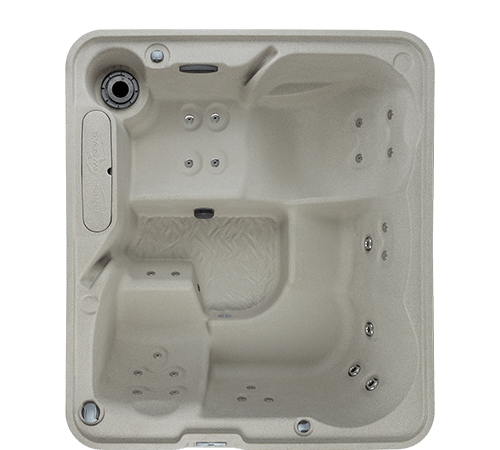 We also carry Freeflow Spas from Watkins manufacturing. Our brands lead the industry and provide the most value. 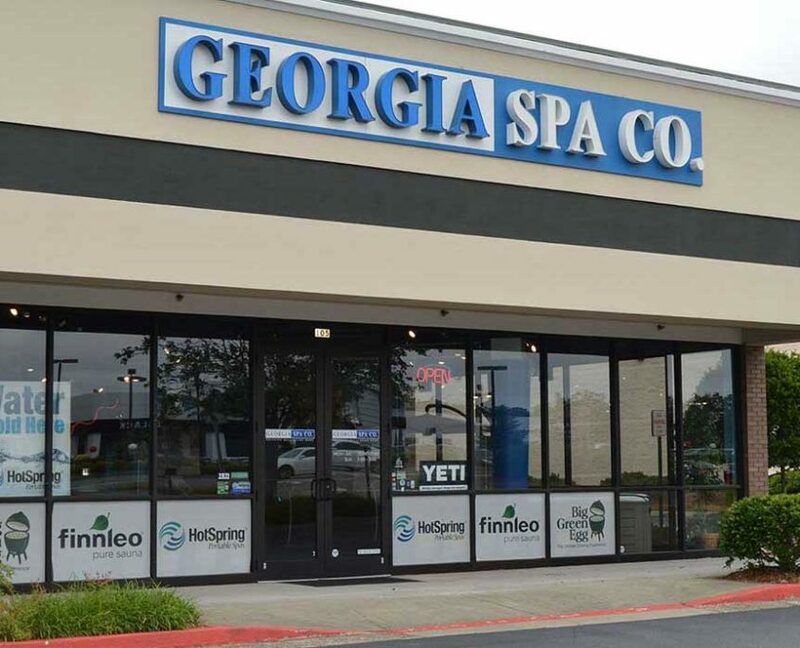 When sold and serviced by Georgia Spa Company, it’s a combination that cannot be beat.